A photographic group based in Amble has won an inter club competition, narrowly beating a rival club in the region. 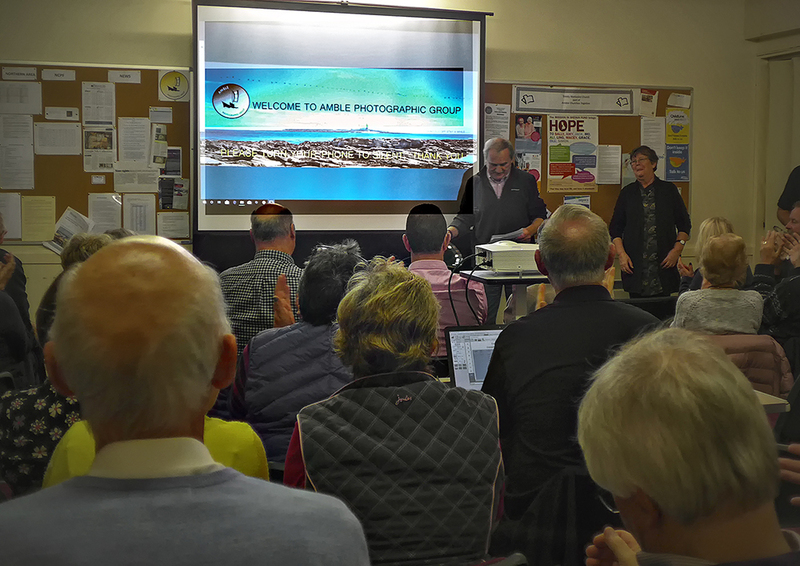 On Sunday 18 November the Northern Counties Photographic Federation (NCPF) Interclub Team Knockout competition for digital images was hosted by Amble Photographic Group (APG). The competition is held annually and is judged by three NCPF judges. Six teams – Alnwick, Amble, Ashington, Blyth, Cambois, and Morpeth – took part. There were two prizes to be won, the trophy and the plate. After the first round the three teams with the lowest scores competed for the plate. The scores in this round were: Blyth, 147; Cambois, 164; and Morpeth, who won the plate with a score of 166. The three highest scoring teams competed for the trophy. The scores here were extremely tight: Alnwick scored 170, while Amble and Ashington both scored 172 points. The final decision was based on the number of images with the top score of 15 points. Both Amble and Ashington had one each, but Amble had two images with a score of 14 and Ashington had none. So Amble were declared the winners and awarded the trophy. The competition was very well attended by members from all six clubs. Afterwards there was a raffle and a buffet provided by members of the APG, the quality of which was favourably commented on by the visiting members. APG meets every Friday morning at 9.00 in the Trinity Methodist Church Hall in Percy Street. Anyone interested in photography is warmly invited to come along. For more details see the website.